Sound system steppers classic, played regularly by Jah Shaka and Scientist sound amongst others. 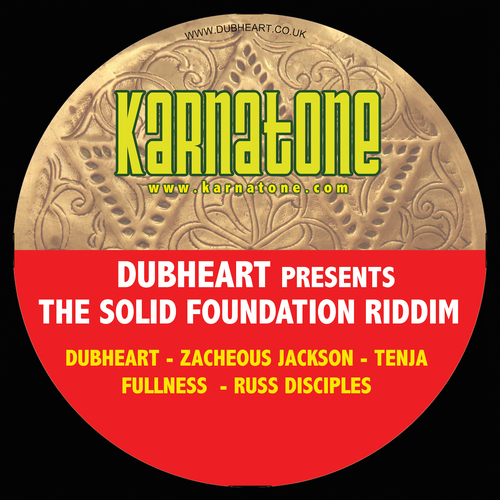 The A side features the original track by Dubheart mixed by Fullness, featuring vocalist Zacheous Jackson singing Mek we move, and MC Tenja singing Jah Jah sound, and a dub version, with the B side featuring the Russ Disciples remix and versions. This vinyl product is now out of stock here, but can be purchased still through Dubwise distribution in London.